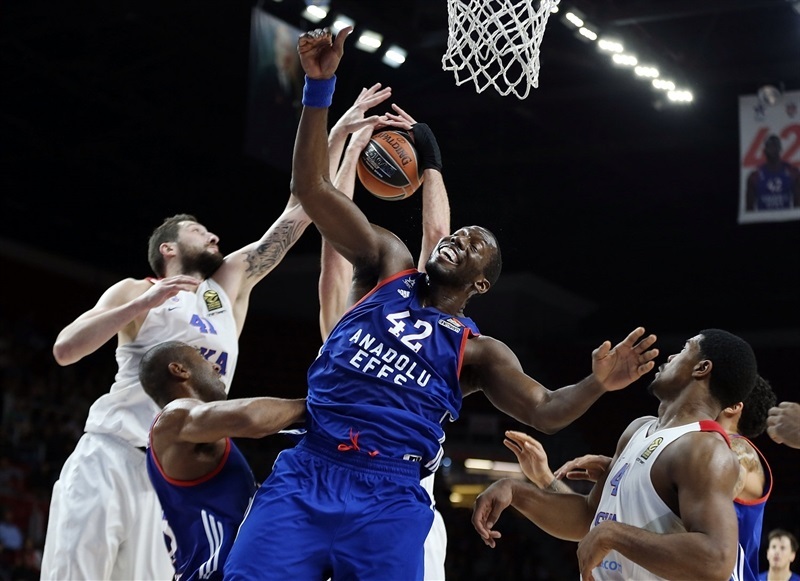 Reigning champion CSKA Moscow remained perfect this season by holding off a resilient Anadolu Efes Istanbul on the road 87-93 at the Abdi Ipekci Arena in Istanbul on Tuesday night. 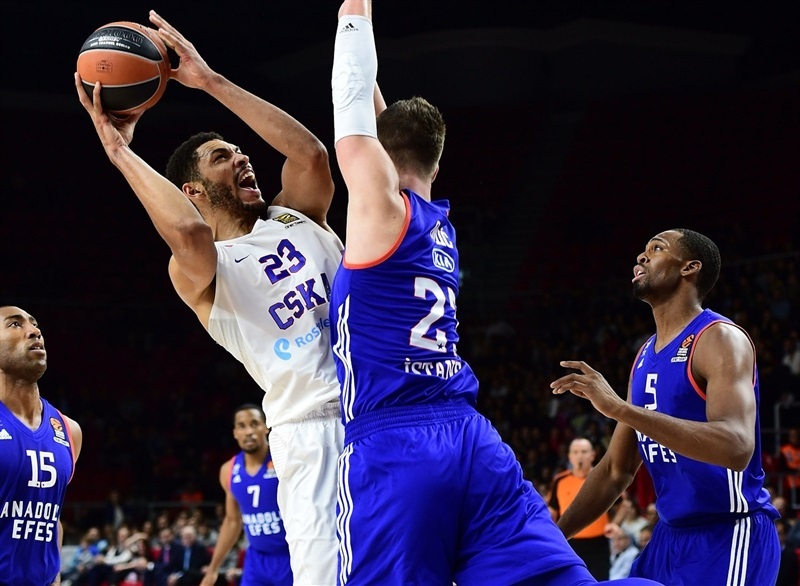 CSKA improved to 3-0, while Efes dropped to 0-3 after an exciting game that saw the hosts rally from a 15-point deficit in the second half and tie the game couple times in the fourth quarter. 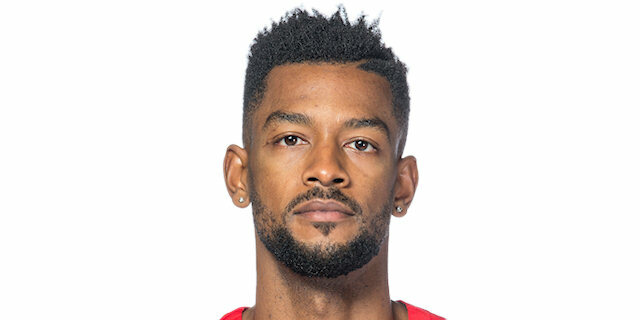 Thomas Heurtel tied it 82-82 with 3:35 to go, but Efes never went in front, as CSKA scored the next 7 points to close out the game. 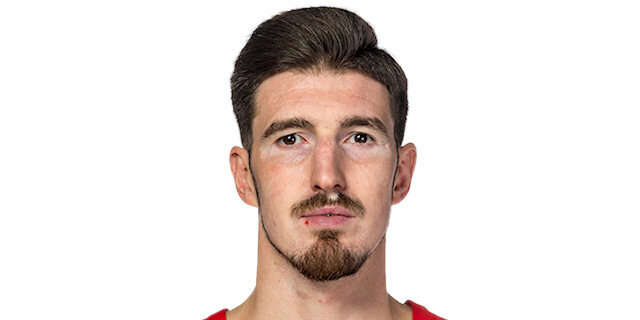 De Colo finished with 26 points, and also added 6 assists and 4 rebounds in victory. Teodosic netted 15 points with 8 assists. Cory Higgins scored 9 of his 13 points in the second quarter, and Jeff Ayers in his first significant action scored 10 points in victory. For the hosts, DeShaun Thomas had 16 points, while Derrick Brown scored 14 and Bryce Cotton 12. Jayson Granger had 8 assists and Thomas Heurtel dished 7 for the hosts. 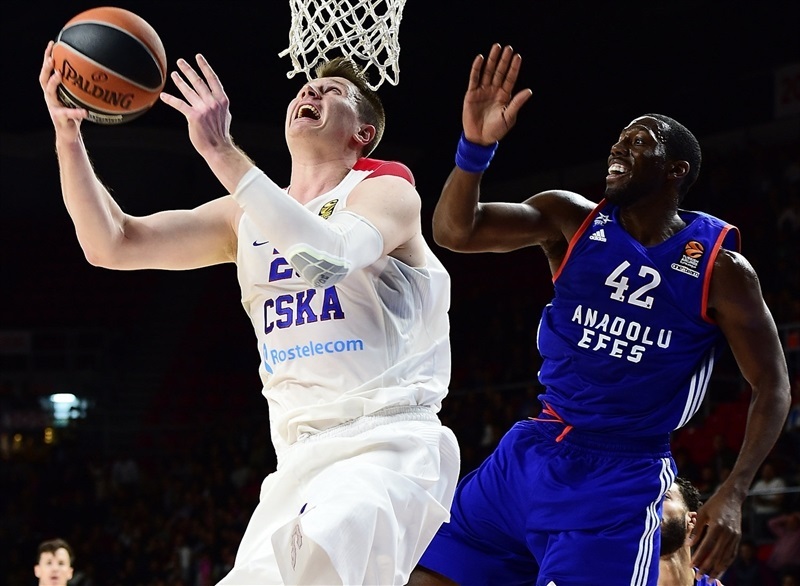 CSKA scored first 7 points of the game, but Alen Omic and Cotton got Efes going to a 13-12 advantage. 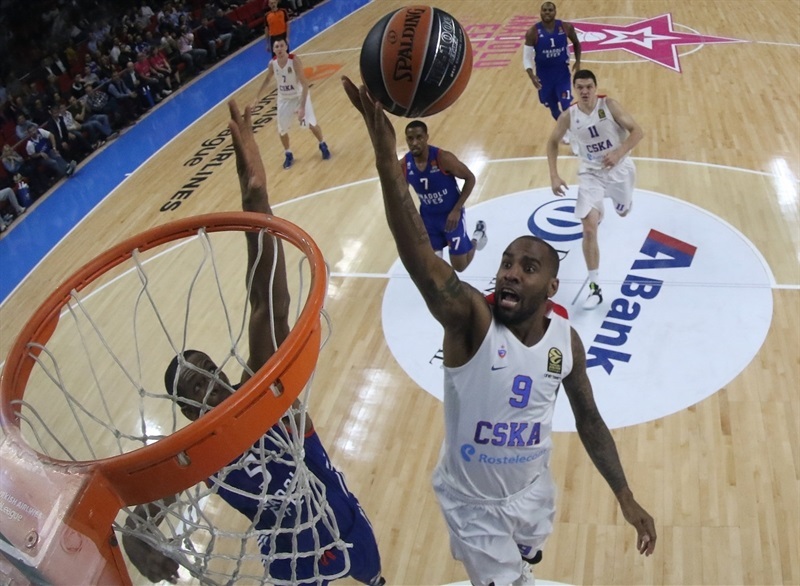 However, their lead was a brief one, as Teodosic fed De Colo and Kyle Hines with passes for easy baskets, pushing CSKA back in front. 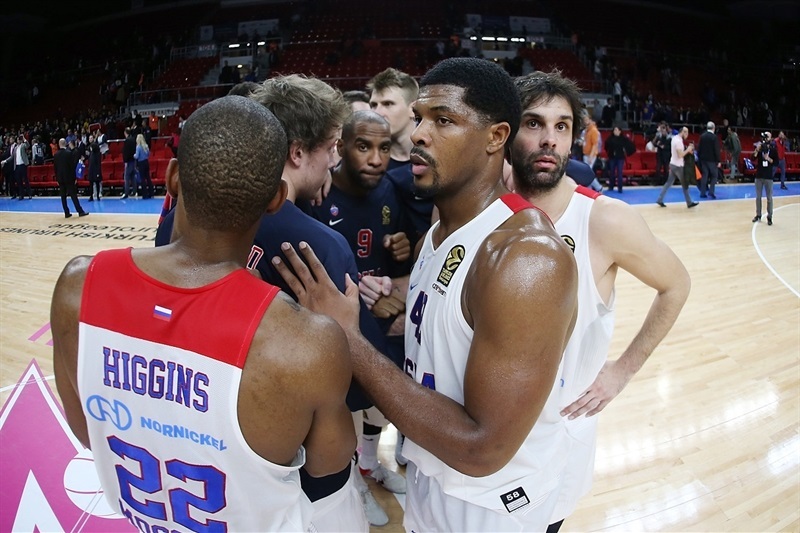 The visitors were up 23-26 after 10 minutes, then Higgins scored 9 of first 11 CSKA points in the second quarter as the visitors pulled away to a double-digit lead, 25-37, midway through the second. Dogus Balbay hit from long range and close range to cut the deficit, but Teodosic downed a pair of triples, helping the margin increase to 14 points. CSKA eventually went into halftime up 37-49. 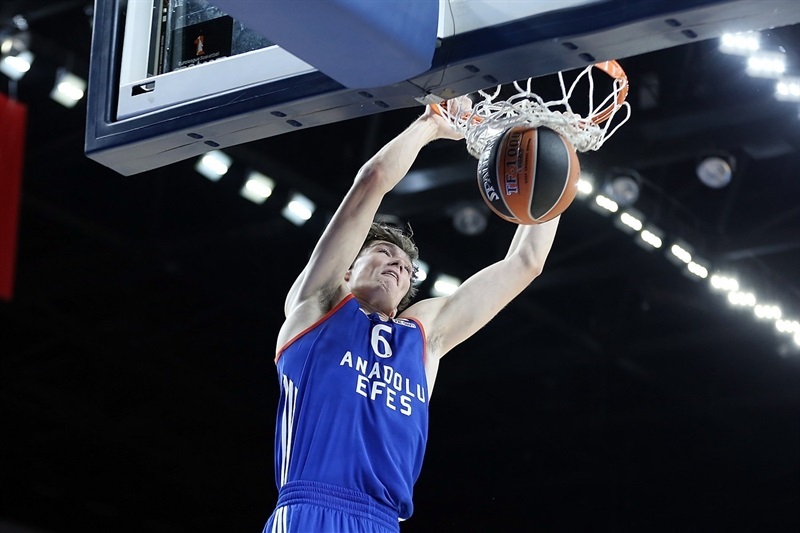 Andrey Vorontsevich hit from downtown to make it 37-52 at the start of the third quarter, but Cedi Osman sparked the Efes offense, before Heurtel, Brown and Thomas took over. The hosts got within 4 points, and it was 63-69 at the end of third quarter. Triples from Thomas and Heurtel early in the fourth tied it at 71-71. 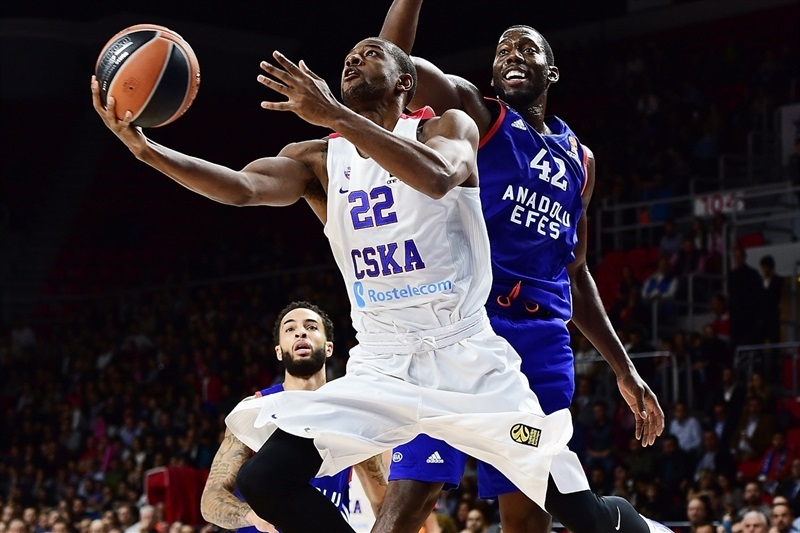 Teodosic and De Colo quickly got CSKA back in front, but Efes was not going away. More baskets from Thomas, Brown and Heurtel tied it up again at 82-82. 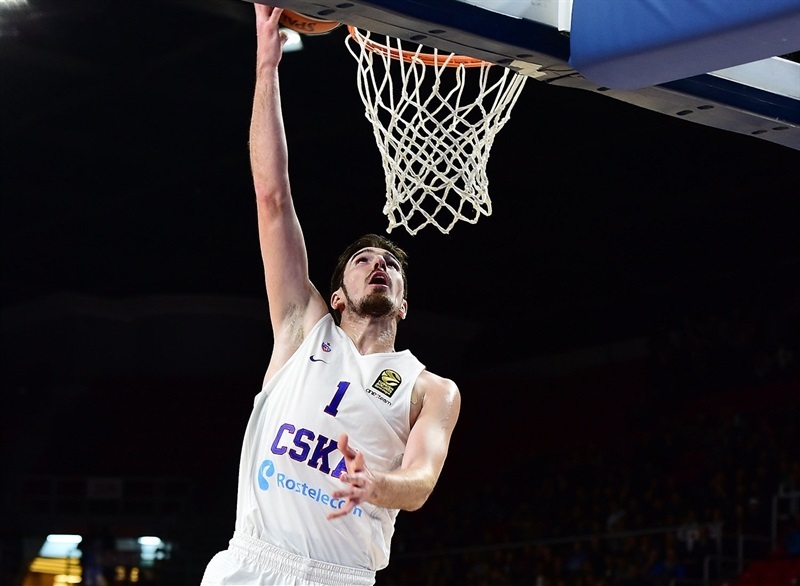 But CSKA did not allow another basket for more than 2 minutes, while De Colo scored on a three-point play and Teodosic beat the shot-clock with a three-point shot to make it 82-89, putting the game out of hand. 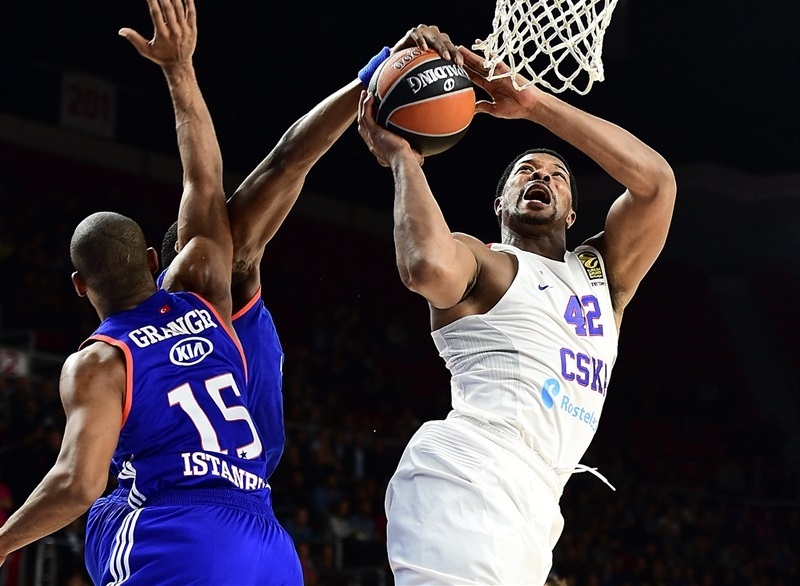 Both team splay their next games on Thursday, with CSKA hosting fellow Russian side Unics Kazan, and Efes visiting city rival Darussafaka Dogus Istanbul. "It’s a tough loss for us because we had the opportunity in the final minutes. 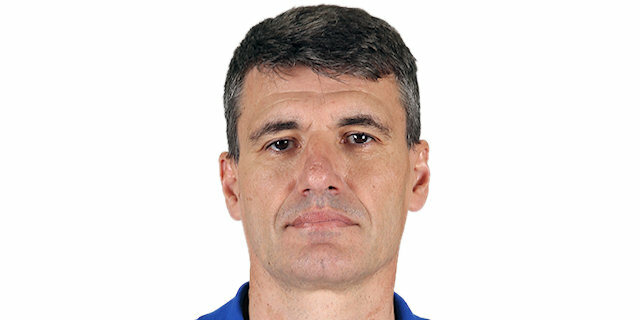 But in crucial moments we did not play well. On offense we made turnovers and on defense we allowed easy baskets. I think in the last 3 minutes we should have played better. Second quarter was bad. We gave them easy free throws, and they played with confidence. In the second half the difference was the free throws. They shot 19, and we had 1 free throw. This was also very important. 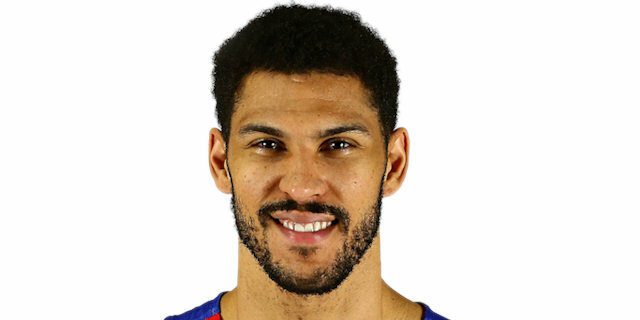 When CSKA has easy free throws, they are very good at it. " "We knew it was going to be a physical game, knew it was going to be tough. We knew that Efes wanted to play well after their last game against Olympiacos, so we tried to keep them off the offensive boards the best that we could, that was a big factor. But overall, we just fought together and even in the tough moments we just stayed together and got the W."
"Playing on the road is always going to be tough. This is a hostile environment. Everybody is trying to beat us, so we know every night we're going to get every team's best. But we stepped up to the challenge; we were a man down with James [Augustine] being sick, but everybody stepped up, did their part, and we gritted out a tough win." "Every win is important. We know it is a long season, and we knew we will have tough games the entire seasons. We will have a lot of games, have to take them one by one. Tonight was a great win. I think they played better in the second half. We let them shoot the ball little bit too easy. We fixed that in the fourth quarter, and that made the difference in the end."